GLAMIRA’s assortment of necklaces for women is sure to include the perfect accessory for you. 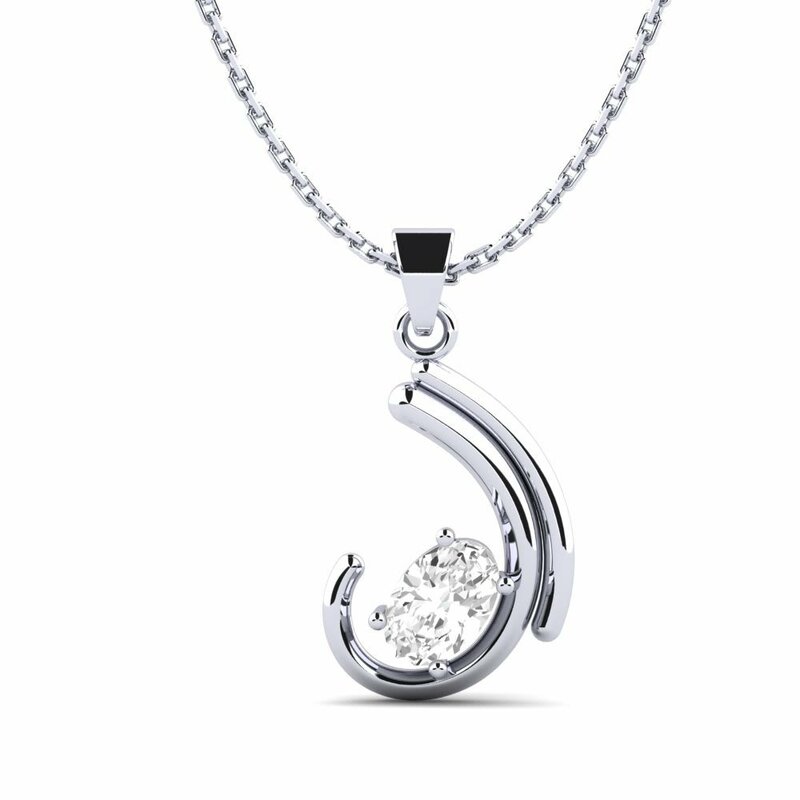 Whether you are searching for custom colliers or precious pendants, GLAMIRA has the selection to fulfill your desire. 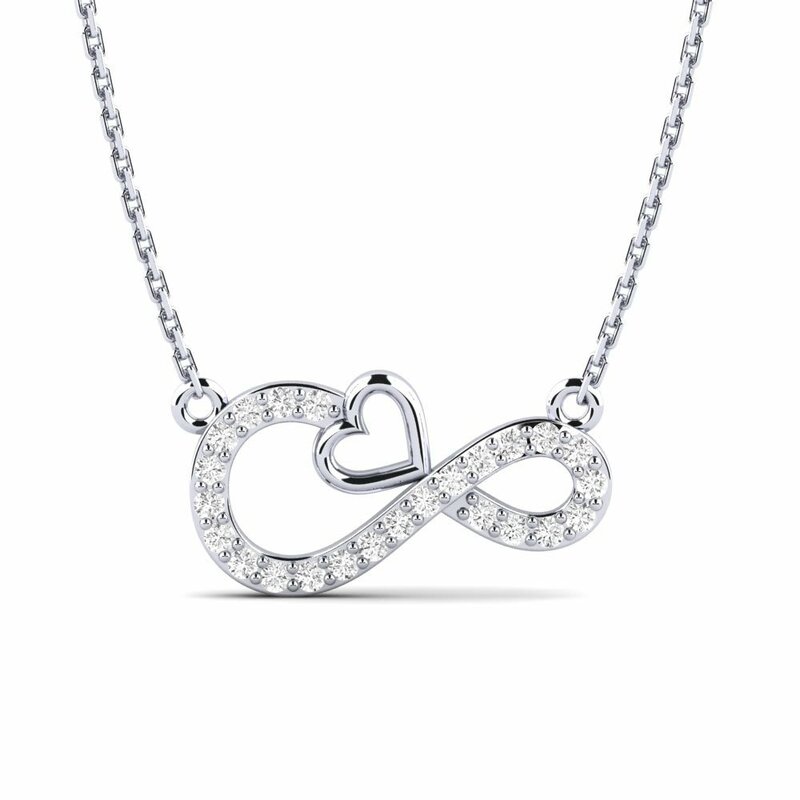 With our range of beautiful styles and the ability to customize, you can create your perfectly personal necklace. For a truly personal touch, utilize our engraving options to add a special name or date. 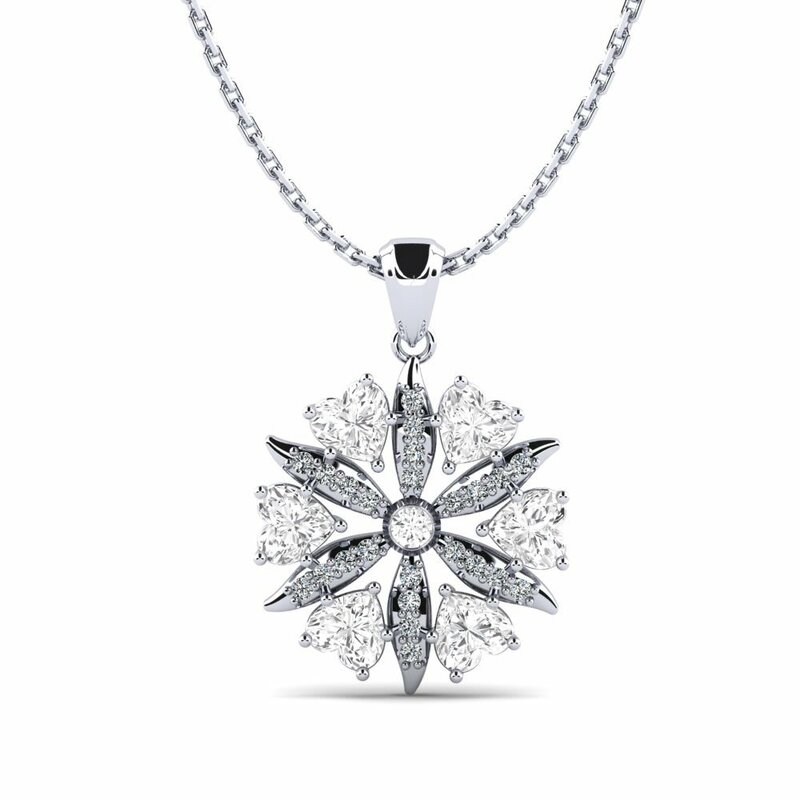 GLAMIRA has the stunning solitaires, appealing angels, and charming crosses to match your necklace concept. Get creative by selecting your own combination of glimmering gemstones, custom colour, and alluring alloy. 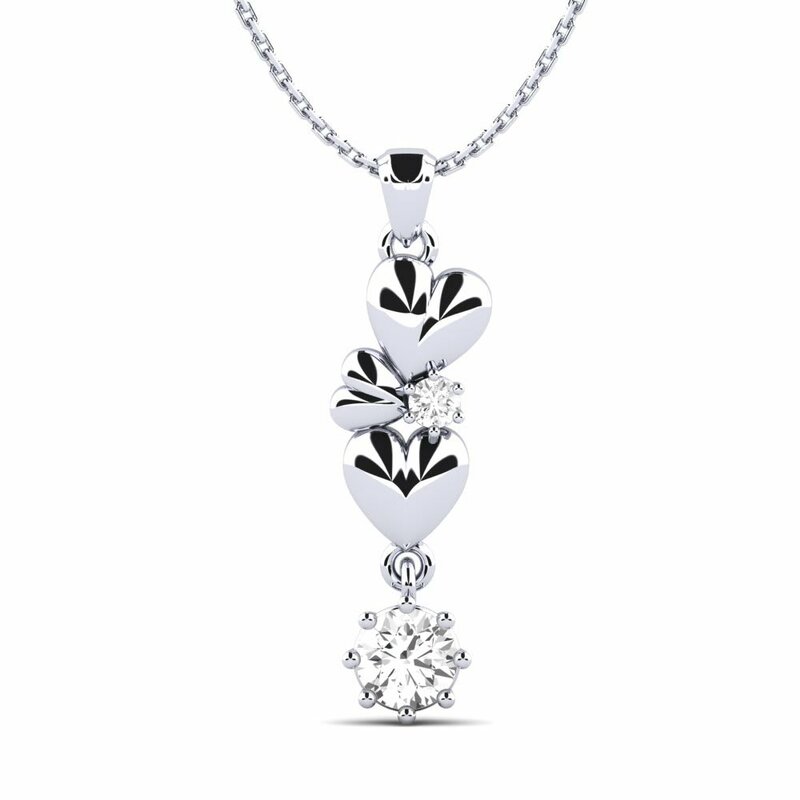 Share your love with one of our elegant heart pendants, or symbolize your faith with one of our beautiful angel pendants. 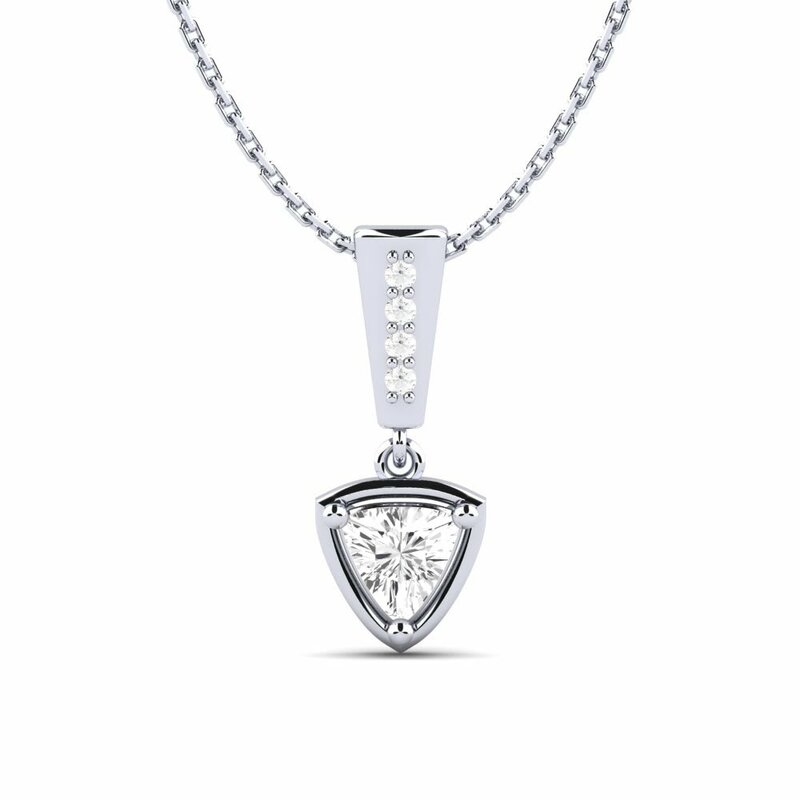 A GLAMIRA personalized pendant is the perfect present that will be prized for years to come. Cross necklaces are a beautiful way to showcase your faith and devotion. With GLAMIRA’s plethora of necklace options, you can create the perfect piece of jewellry. 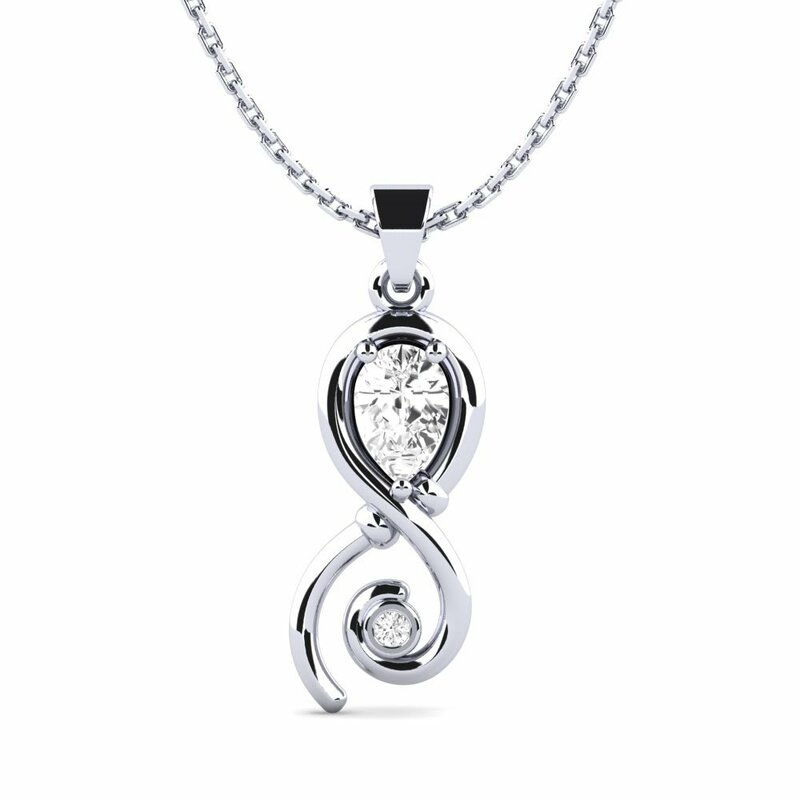 Complete your necklace with the stunning stones, dazzling diamonds, or beautiful birthstones that reflect your story. Make your GLAMIRA necklace a shining mirror of your creativity and style. incorporate an abundance of styles, colours, and sizes so that you can give the perfect present or get the necklace of your desire.